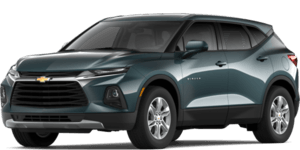 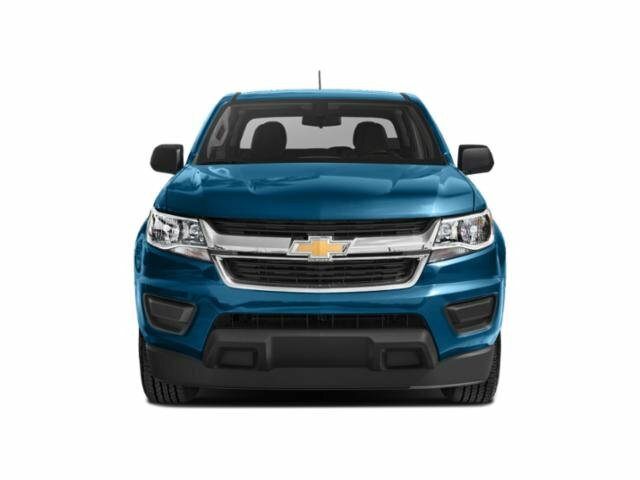 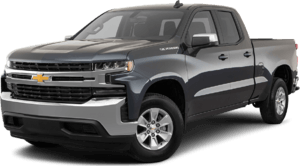 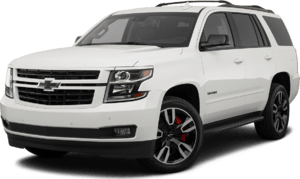 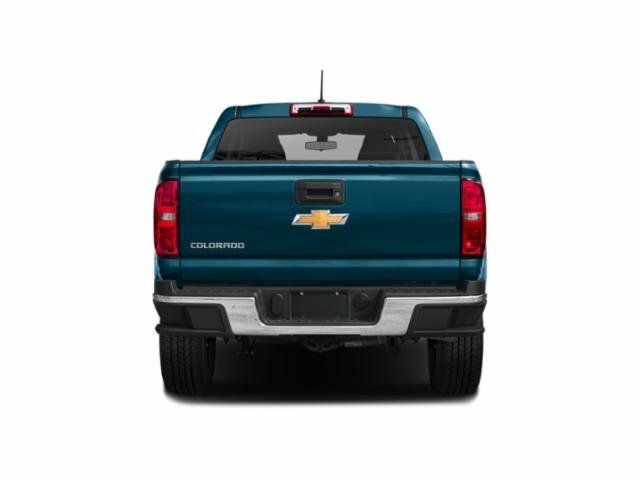 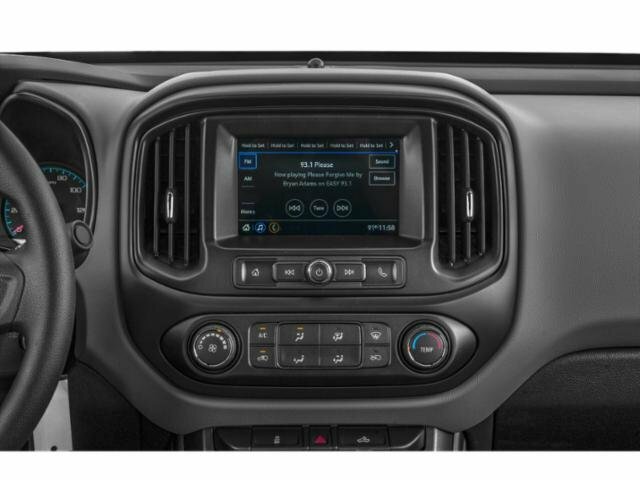 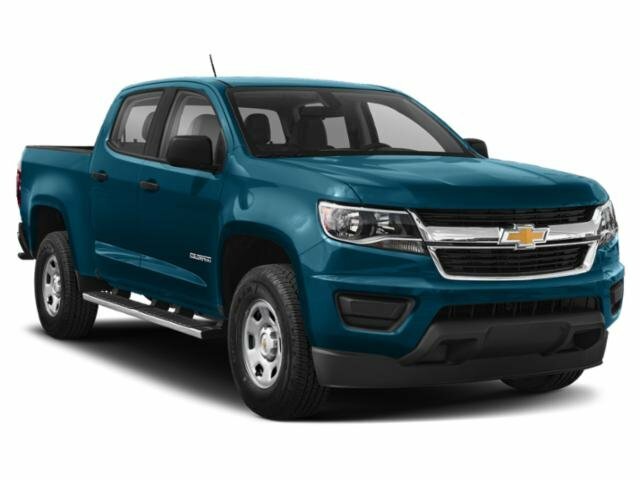 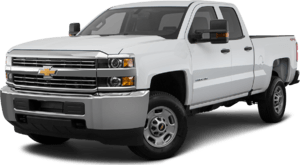 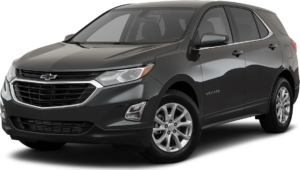 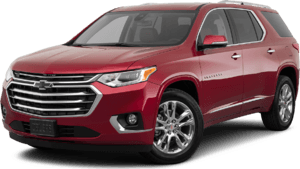 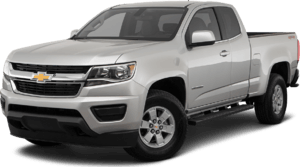 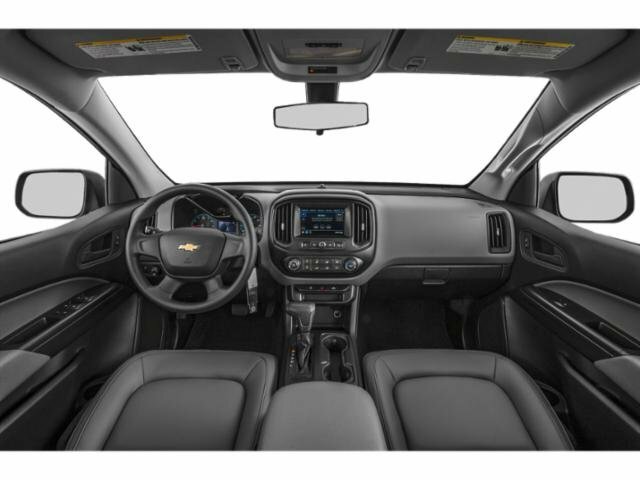 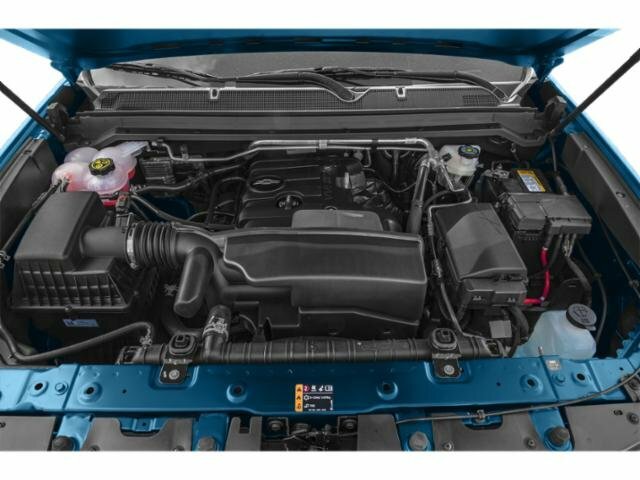 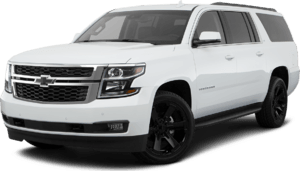 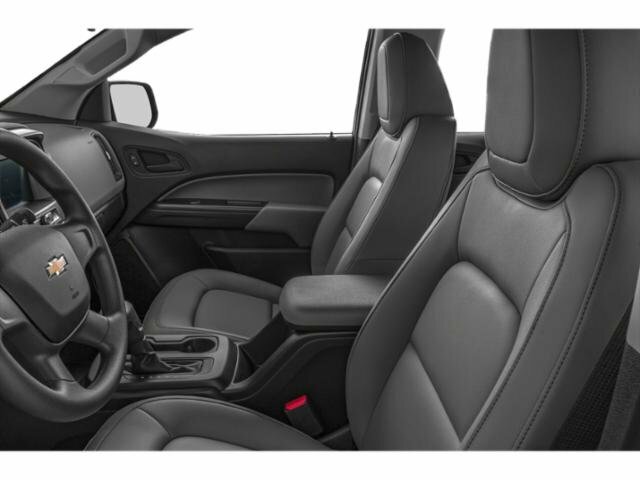 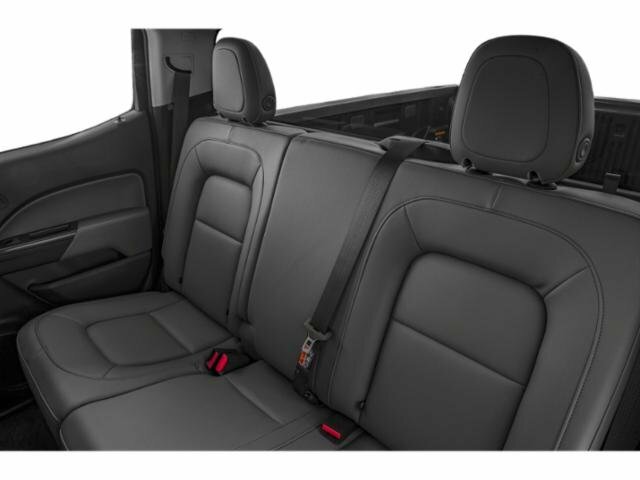 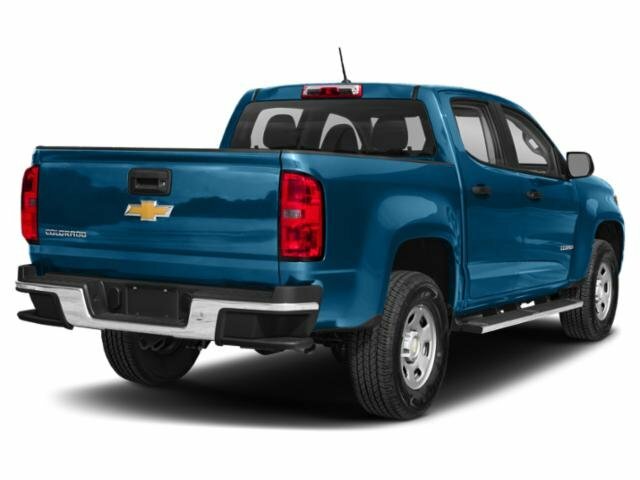 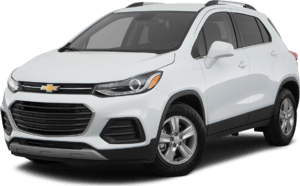 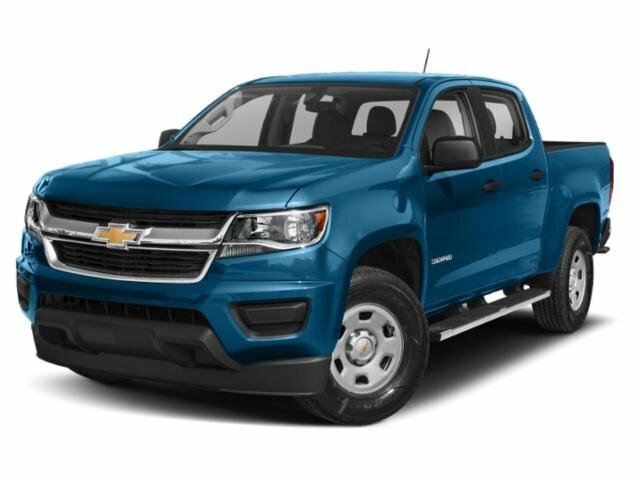 2019 Chevrolet Colorado for sale serving San Gabriel Valley, Pasadena and Los Angeles 1GCGSBEN6K1137403 - Sierra Chevrolet. 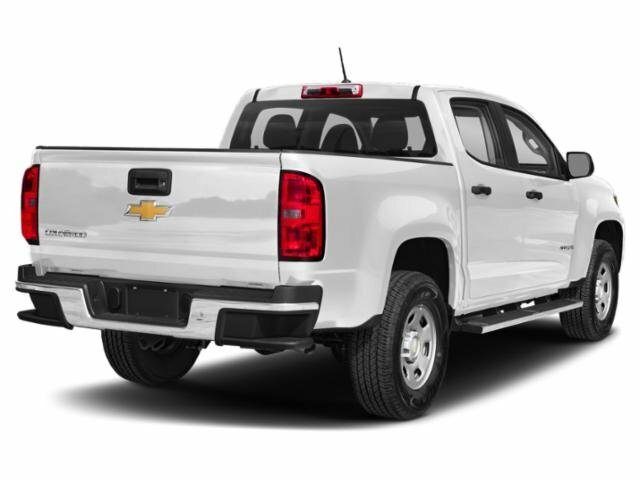 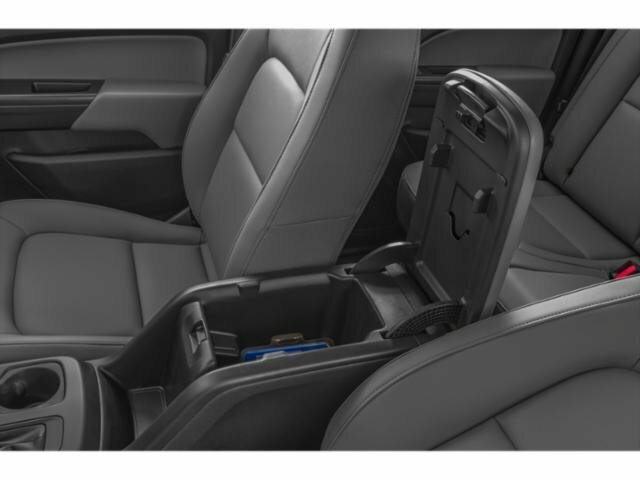 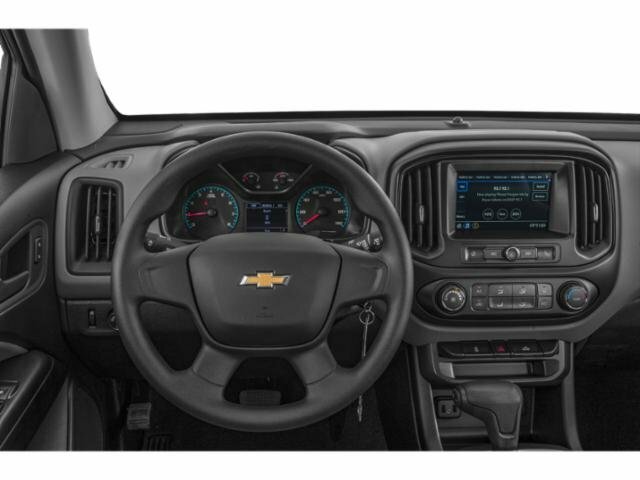 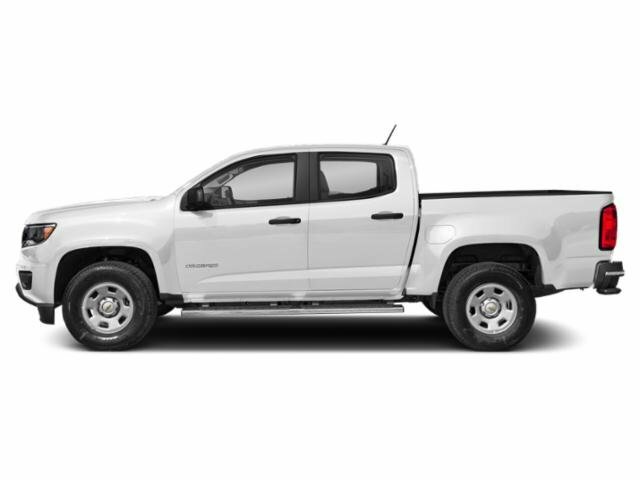 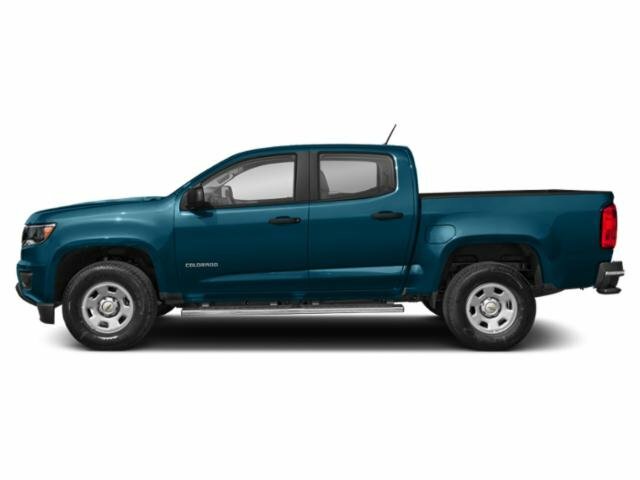 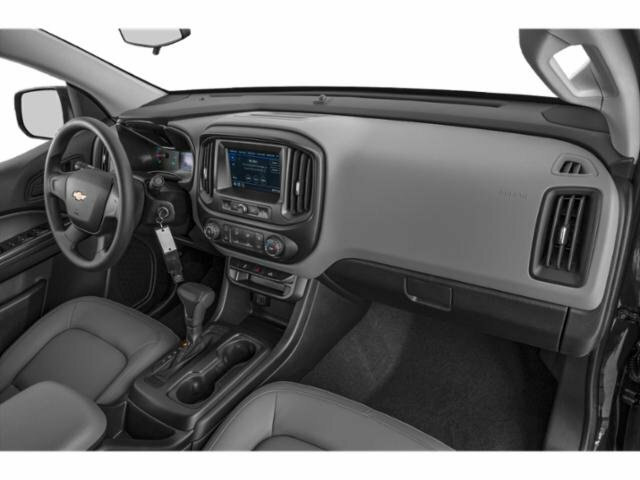 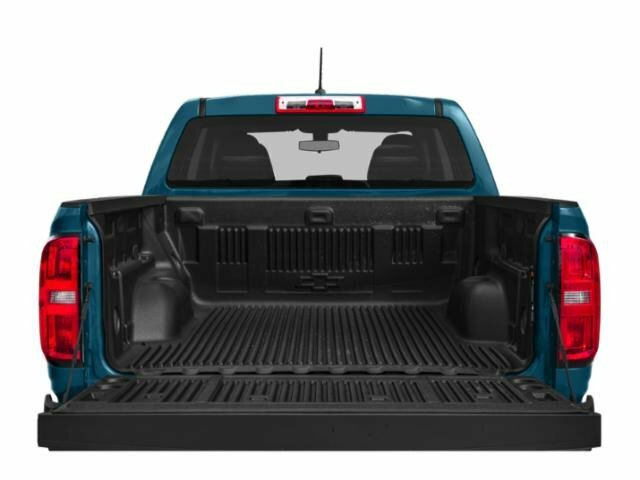 2019 Chevrolet Colorado Work Truck 8-Speed Automatic, 3.42 Rear Axle Ratio, 6-Speaker Audio System Feature, Exterior Parking Camera Rear, EZ-Lift & Lower Tailgate, Fully automatic headlights, Power driver seat, Preferred Equipment Group 2WT, Radio: Chevrolet Infotainment 3 System, Wheels: 16 x 7 Ultra Silver Metallic Steel. 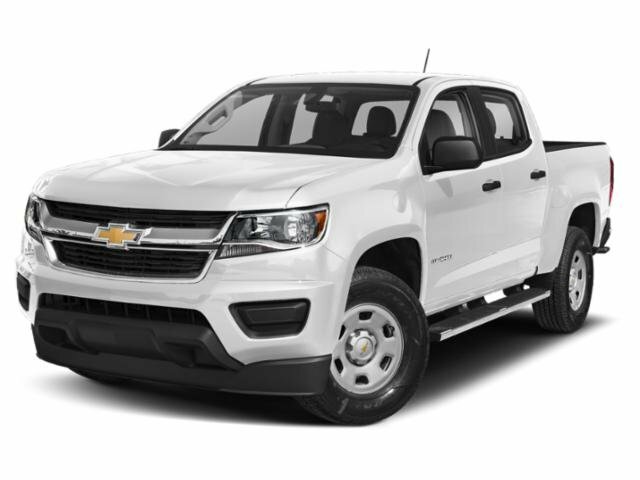 Summit White Work Truck RWD 8-Speed Automatic V6 THIS IS THE CHEVROLET CONQUEST INCENTIVE FOR CURRENT OWNERS/LESSEES OF A 2005 OR NEWER NON GM IN HOUSEHOLD. 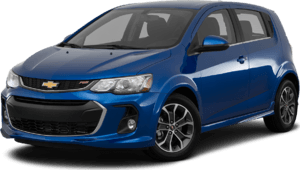 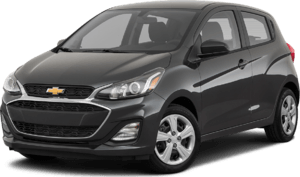 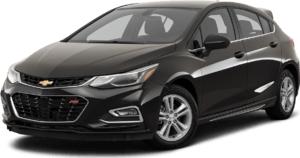 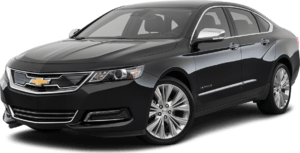 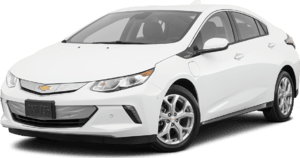 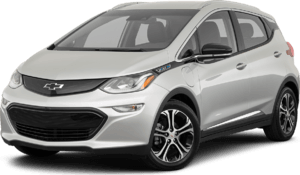 PRICE REDUCTION BELOW MSRP..